NCAA - Facebook Photo - This year, 494,992 student-athletes will compete in 24 sports on 19,745 teams, vying for 9... | Fantasticoh! 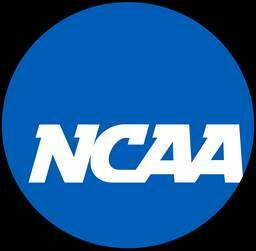 This year, 494,992 student-athletes will compete in 24 sports on 19,745 teams, vying for 90 NCAA championship titles across three divisions. A deep dive into that data and conversations with the sports’ leaders show where our sports have been – and where they’re going.